Stunning 5 bedroom home with custom additions such as half wall in Living room to give the area a more open feel and extended closets to give more climate controlled storage. 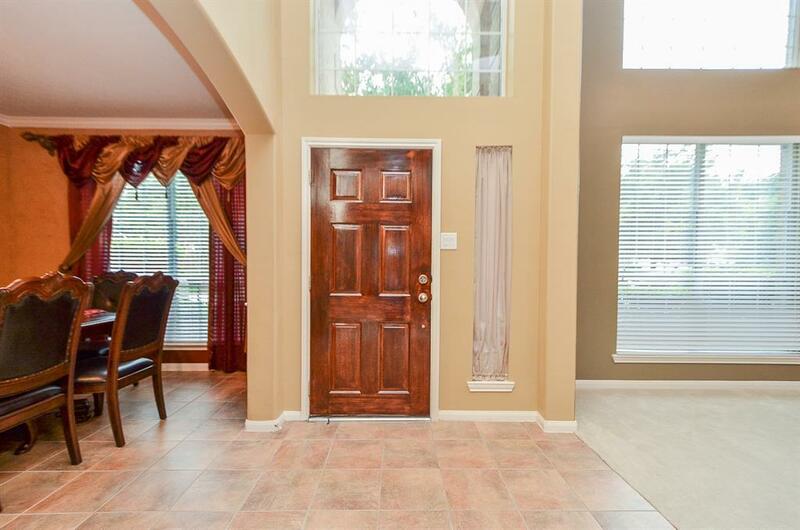 Larger bedrooms, all with walk in closets plus an upstairs study and game room. 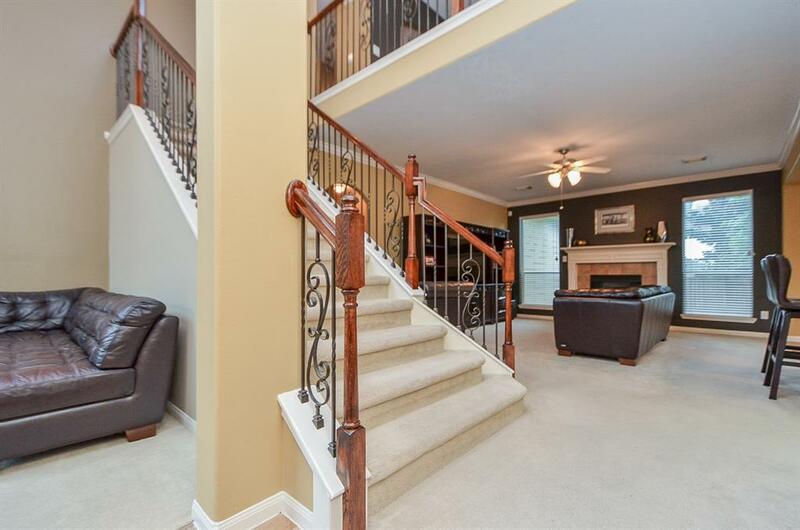 Downstairs features include formal dining room and formal living plus a family room that is open to the kitchen. Master suite is also located on the main floor with an oversized utility room. 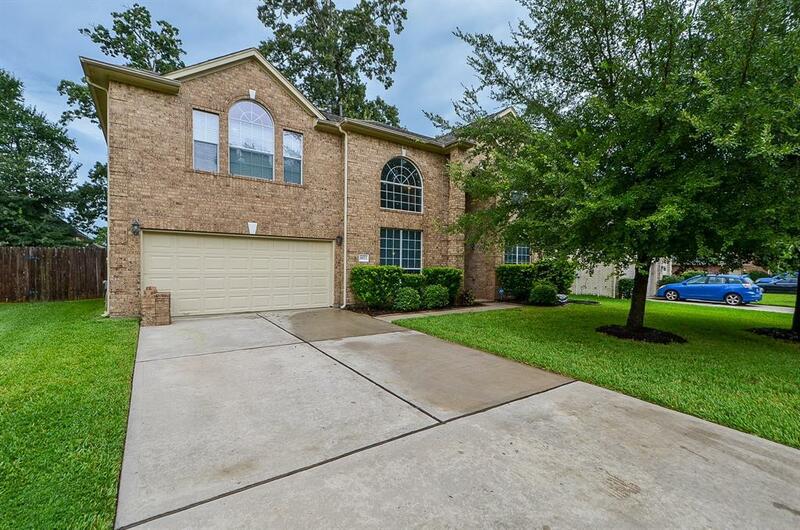 This home is lightly lived in and incredibly maintained. 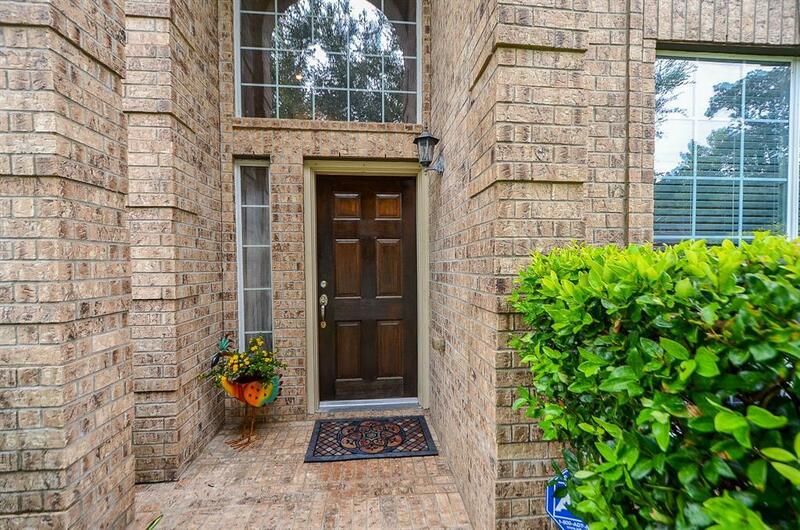 You will enjoy the tranquility of this golf course community tucked away in the trees. No flooding here!